The skin is the largest organ of the body and is made up of multiple layers of cells that are constantly going through self-shedding and regeneration once every 30 days. The skin is made up of 3 main layers: Epidermis, Dermis and Subcutaneous or hypodermis. These layers are held together by the protein, collagen and elastin fibres. 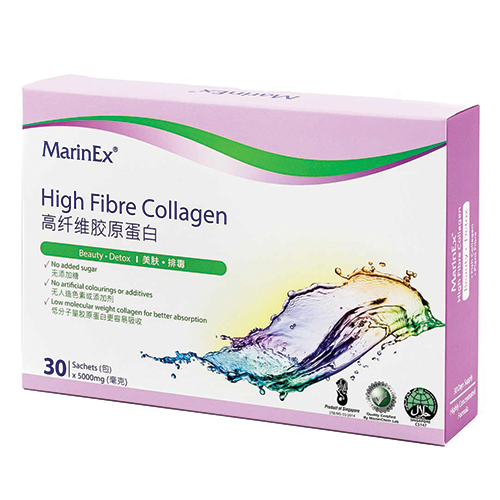 Collagen provides durability and strength. Our skin acts as a protective shield from pathogens and provides defence against damages from the internal and external environments. It regulates our body temperature through the production of sweat, which helps to cool down our body. Our skin gives us the sense to feel things and determine the warmth or coldness of things. 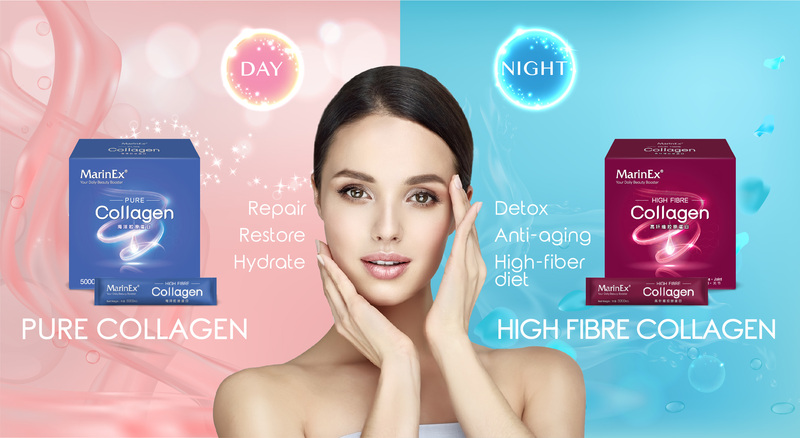 Our skin also helps to store water, fat and Vitamin D.
Collagen is a type of protein, which is found in most abundance in the skin and connective tissues. It is tightly arranged and spreads out over the skin to maintain its elasticity and smoothness. Collagen makes up 75% of skin tissues’ composition. It is also found in cartilage, muscle, tendons, ligaments and bones. How to maintain healthy skin?